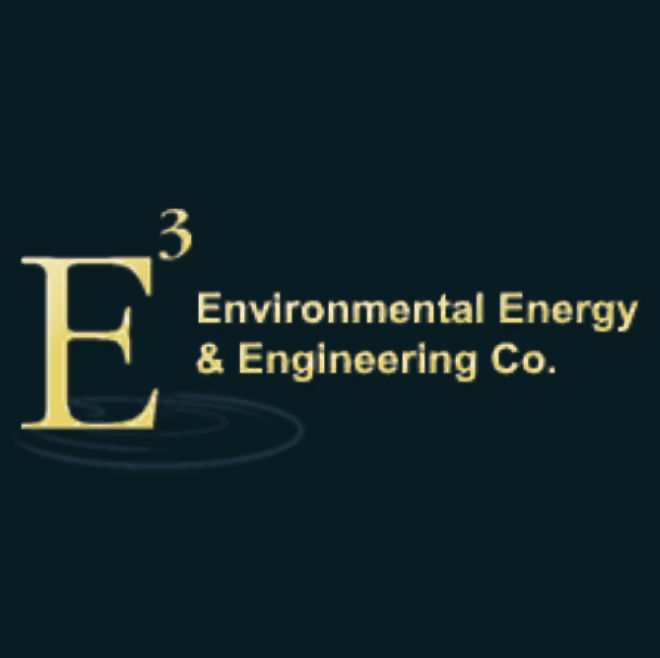 E3 is a private engineering and construction management corporation with operations in the US, Canada, and Mexico. It employees professional engineers licensed to practice from New York to California. It specializes in partnerships with waste producers and renewable energy users in applying it’s technology for the production of renewable energy, greenhouse gas mitigation, nutrient sequestration, and zero emission facilities.